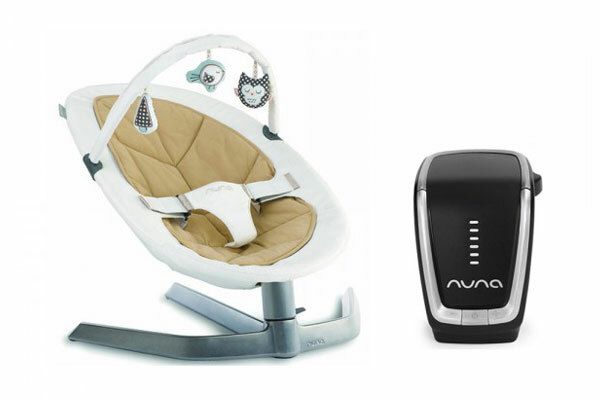 Hey parents, the incredible Nuna Leaf rocker for baby now moves on its own! The concept was amazing – silent swaying in a natural, floating leaf motion that soothed and settled newborns. And it worked…as long as you were up for setting it back into motion, again, and again, and again. You spoke, the designers listened and now we have a compromise that works for us all – the Nuna Leaf Wind. 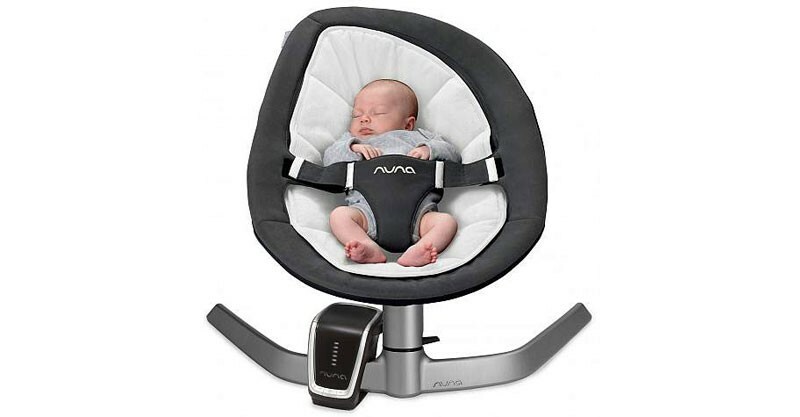 The Dutch designed Nuna Leaf swing rocked its way into our hearts back in 2013 and has maintained its edge on the market ever since. It is set to soar to new heights now though with the introduction of a very nifty little accessory. Connecting with a simple click on to the stabilising legs of the existing Nuna Leaf or Leaf Curv compatible models, the Leaf Wind operates as a mini motor for the swaying seat. Maintaining their original brief to stay away from pesky batteries, the Nuna Leaf Wind is powered by either a wall plug or USB cord so it is still relatively mobile. There is also a built-in light so the rocker is visible in the dark – a genius touch for sleep deprived parents stumbling around in the middle of the night. The Nuna Leaf Wind has only just been released in Australia and retails for $189. Babyhood stocks it and you can find it online or in their Brisbane store.